Victorian patients will benefit from more than 600 additional nurses and midwives under the Andrews Government’s proposed amendments to the Safe Patient Care Act 2015. Australian Nursing and Midwifery Federation (Victorian Branch) has welcomed the proposed amendments which trigger the first new ratio introductions and improvements since 2007 and is urging all Victorian parliamentarians to pass the Bill. Victoria was the second place in the world to have legislated nurse/midwife patient ratios after California. Ratios, which vary according to ward and unit, were contained in the Victorian public sector nurses and midwives enterprise bargaining agreements from 2000 until they were legislated in 2015 by the Andrews Government. 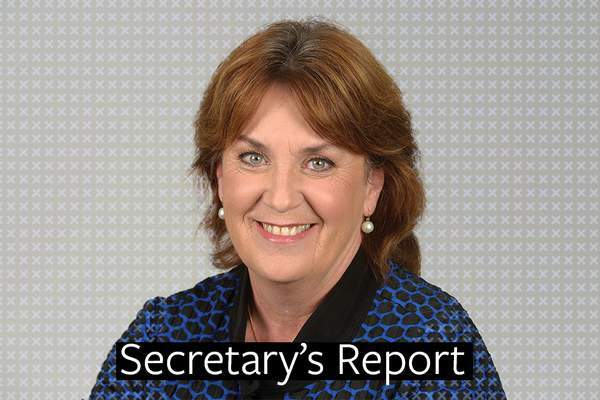 The amendment proposes introducing ratios into new areas and a staged removal of what nurses and midwives call ‘the 50 per cent rule’ which allows hospital management to round down staff numbers if beds or cubicles are not divisible by the prescribed ratio. For example a 30-bed medical or surgical ward with a one nurse to four patients ratio requires 7.5 nurses. The ’50 per cent rule’ allows the hospital to round down to seven nurses. Under the proposed changes the same ward will be required to round up to eight nurses. The ratio mandates the number of nurses required for the ward, but management can allocate nurses and midwives with a different patient load according to acuity. If the amendment is passed the ’50 per cent rule’ will be abolished in phases across the public hospital system from 2019 to 2023. More than 500 additional equivalent full-time nurses will be back in the system in the first two years. ANMF understands the first clinical areas to benefit from the additional nurses will be general and medical wards on all shifts in level one and two hospitals. Level three and four hospitals and residential aged care will see additional nurses on night shift. All clinical areas, that round down nurse and midwifery numbers will benefit over the next five years. 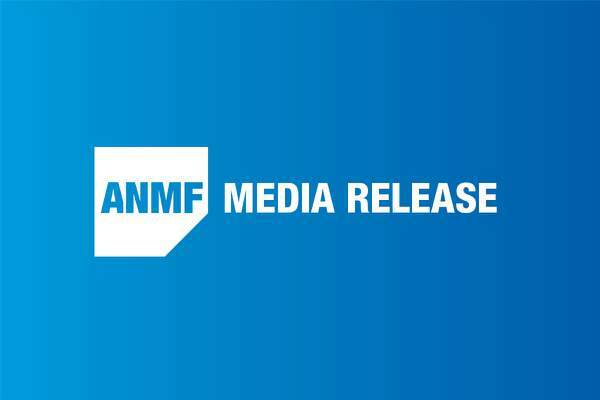 ANMF (Vic Branch) Secretary Lisa Fitzpatrick said: ‘Hospitals’ ability to round down has caused enormous stress and pressure on nurses and midwives trying to provide the best possible patient care. ‘These improvements are visionary and critical. 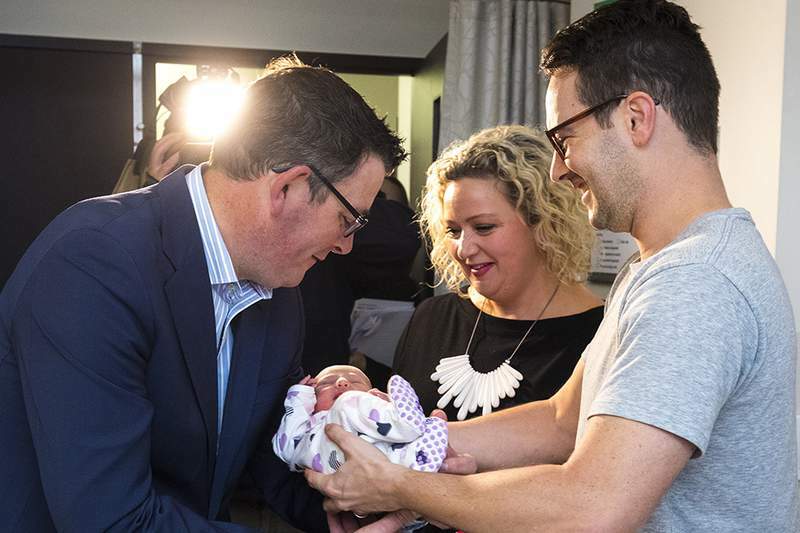 They demonstrate the Andrews Government’s commitment to Victoria’s public health system and its respect for the vital role that nurses and midwives play.